I’m diving head-first into the author world! In honor of my upcoming book “Unwanted,” I’ve decided to write a monthly blog showcasing book festivals around the world. It’s a great way to combine my love of travel, writing, and storytelling. Perhaps in the future, you’ll find me at one of these fantastic events! If you love reading and writing books, book fairs and festivals are an exceptional opportunity to engage with the publishing community. You’ll find panels, workshops, interactive events and more as well as an exceptional array of motivational books, books about disabilities, novels and a whole range of new and exciting materials. 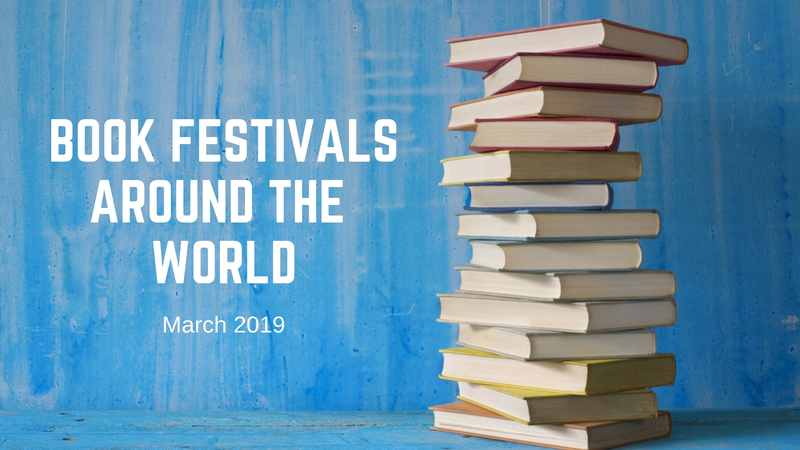 While some book festivals focus on a specific type of book, others offer a variety of publishers and topics, from small and niche-focused to massive and widespread. Book fairs can also be an exceptional opportunity for published and aspiring authors. These events can be a great time to meet literary agents, reach out for advice on publishing your own motivational books or other works and enjoy special programming targeted for authors. Self-published authors can also find a number of activities that support their participation. Festival programs can include marketing seminars, editing events and other gatherings that aim to improve authors’ success within the industry. On March 12-14, 2019, The London Book Fair will bring over 25,000 publishing professionals for one of the world’s largest festivals. Marking its 48th anniversary in 2019, the fair will bring together publishers from over 60 countries to exhibit their works. Learn more at https://www.londonbookfair.co.uk/. The Albuquerque Antiquarian Book Fair on March 15-16, 2019, offers a more specialized marketplace. If you love old books, first editions or rare manuscripts, this fair provides an excellent opportunity to sort through classic works and find rare gems. Find out more at https://www.abqbookfair.com/. Also taking place on March 15-16, the Venice Book Fair offers an excellent opportunity for writers and readers in Florida. Local and national authors offer signings, meet-and-greets, and discussions, while the fair also includes a special Writers Festival with educational workshops on marketing and skill-building. Get more details at http://venicebookfair.com/. This is another treat for lovers of classic works. Over 60 exhibitors will gather on March 23 to offer thousands of collectible and rare items, including books, maps, posters, and ephemera. 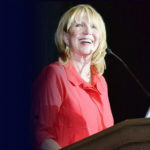 Visit the fair’s website for exhibitor info, tickets and more: http://www.sacbookfair.com/. Enjoy Livre Paris between March 15-18, offering nine separate stages for public programs. Whether you’re a fan of manga or want to read the latest scientific books about disabilities, you can find it here. Learn more about the festival at https://www.livreparis.com/. Over 400 international exhibitors will descend on Leipzig, Germany between March 21-24, 2019 for the city’s annual book fair. With a particular focus on literature from Central, Eastern and Southeast Europe, the book fair offers a range of programs for readers and writers while collaborating with the biggest reading festival in Europe. Find out how you can participate at http://www.leipziger-buchmesse.de/.